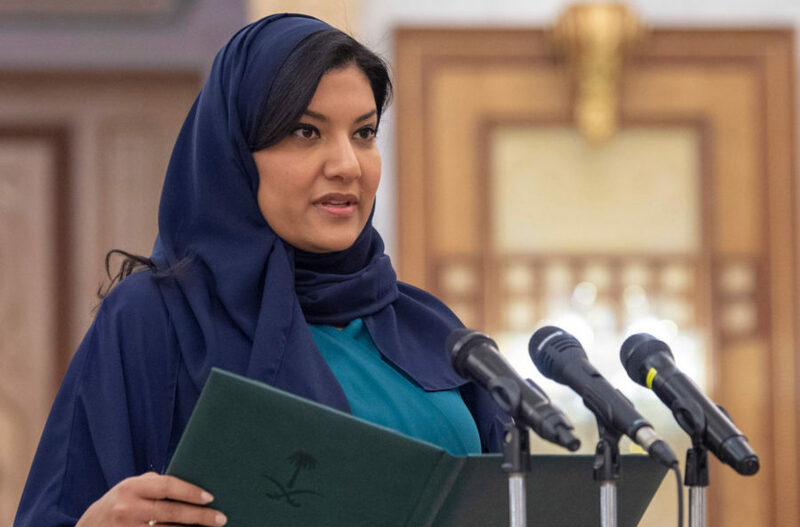 Princess Reema bint Bandar bin Sultan al-Saud was sworn in on Tuesday as Saudi Arabia’s next Ambassador to the United States, according to the Saudi Press Agency. 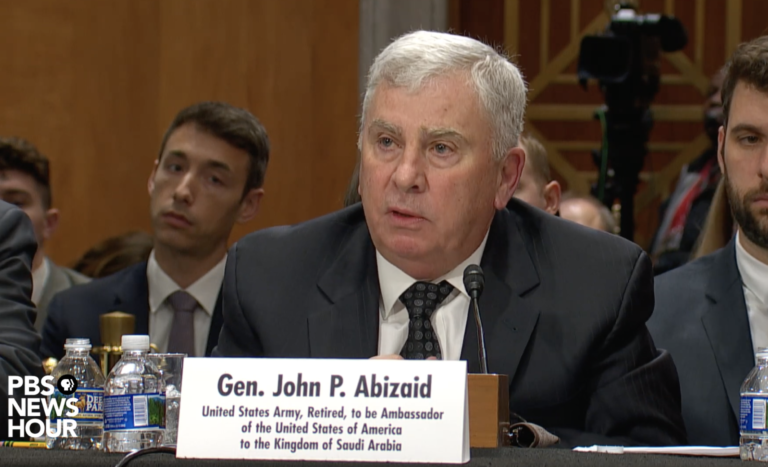 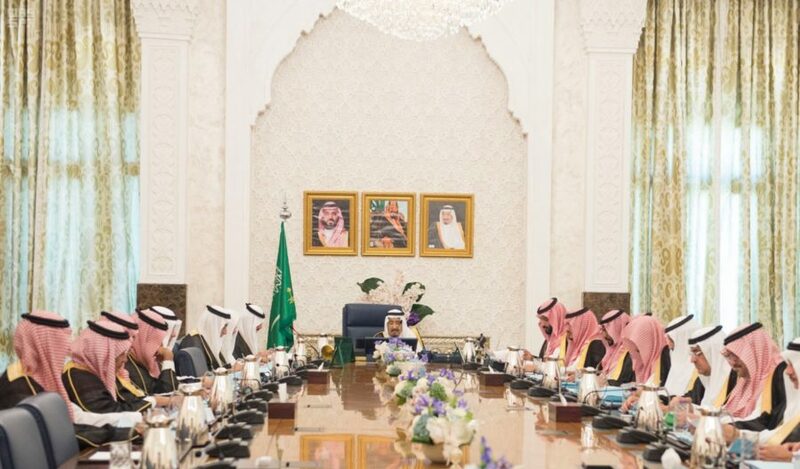 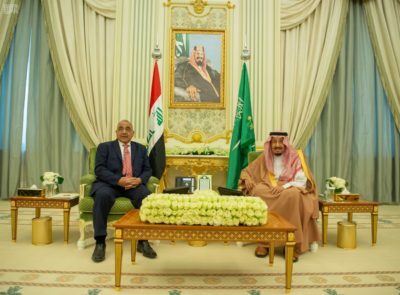 Iraqi Prime Minister Adil Abdul-Mahdi and a delegation visited Saudi Arabia yesterday and met with King Salman and Crown Prince Mohammed bin Salman, as relations between the two nations continue to warm. 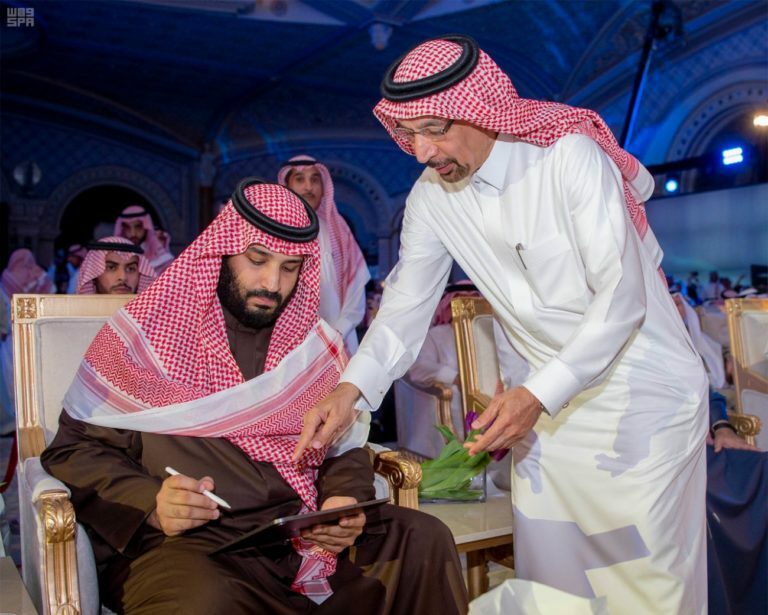 A recently released report by Jadwa Investment, citing latest government data, shows major gains in curbing high youth unemployment in the Kingdom. 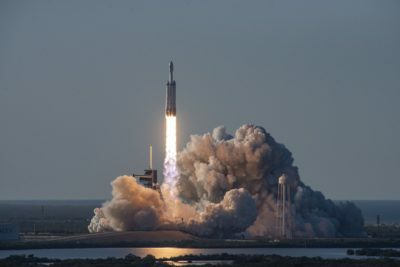 SpaceX’s Falcon Heavy successfully launched its first commercial mission today with Saudi-based telecom firm Arabsat as its customer in a key demonstration for billionaire entrepreneur Elon Musk’s space company in the race to grasp lucrative military launch contracts. 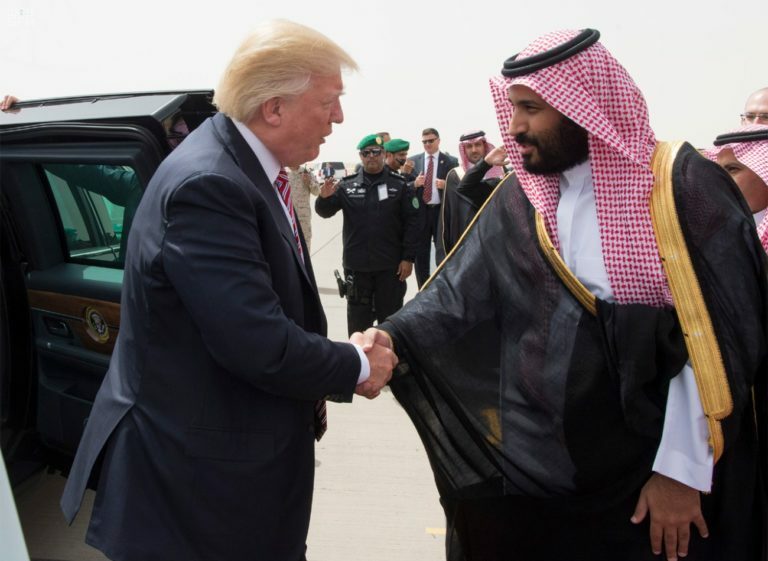 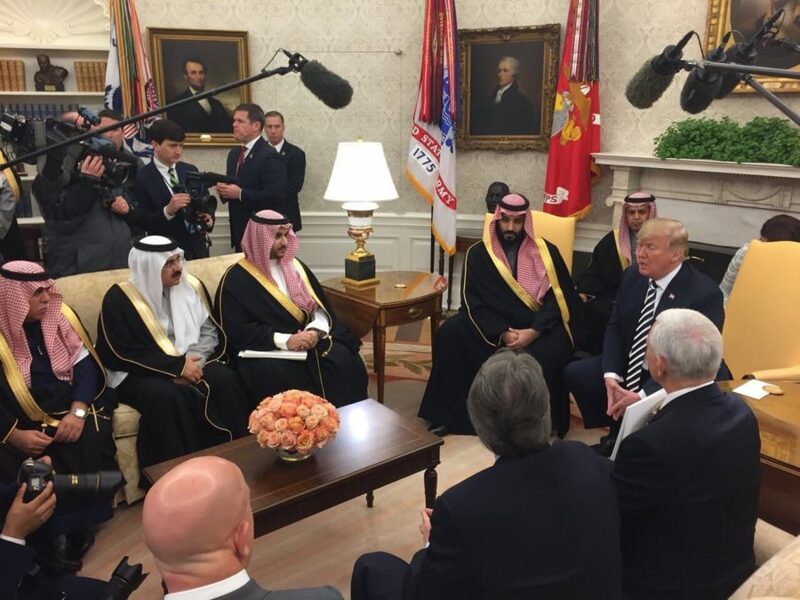 U.S. President Donald Trump spoke with Saudi Arabia’s Crown Prince Mohammed bin Salman by phone on Tuesday, discussing Riyadh’s role in Middle East stability, maintaining pressure on Iran other issues, according to reports. 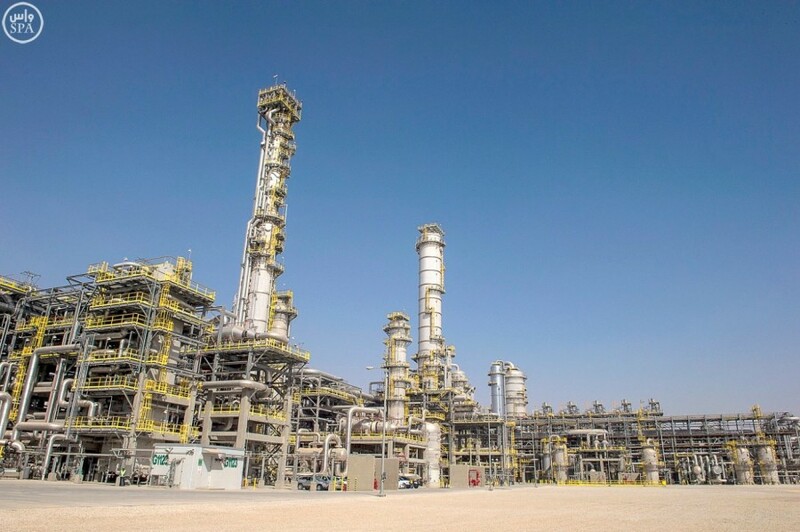 Orders for Saudi Aramco’s debut international bond topped $100 billion on Tuesday, Reuters reports, in what amounts to a "record breaking vote of market confidence" for Aramco after facing investor concerns about government influence over the company. 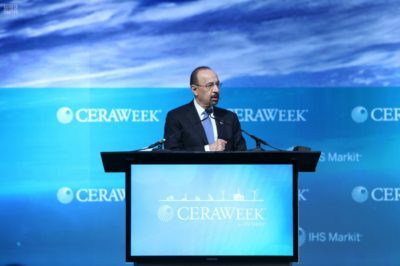 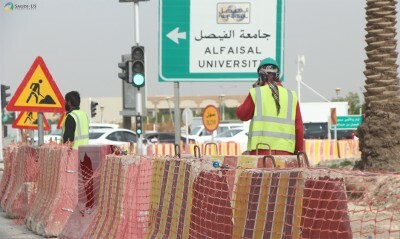 Saudi Arabia expects strong demand for Saudi Aramco's first-ever bond issue, which is expected to close on Wednesday. 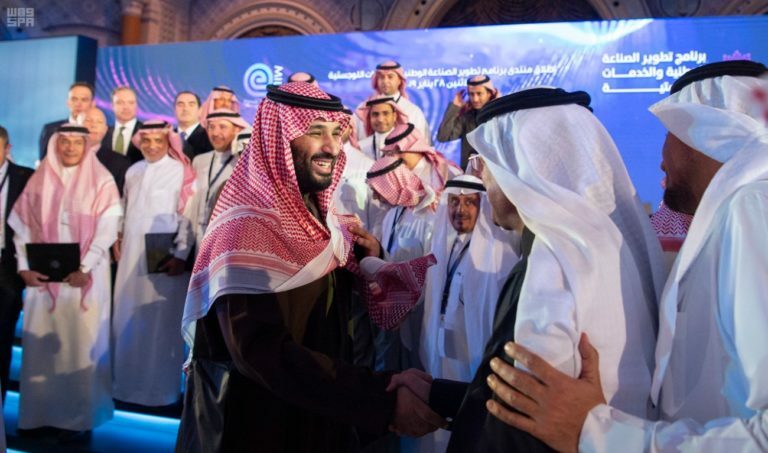 State-owned Saudi Aramco is the world's most profitable firm, eclipsing global heavyweights like Apple and Samsung, according to new data revealed ahead of a major bond issuance.